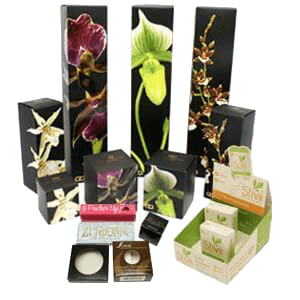 ColorFX is one of the largest wholesale printers in the United States with 4 plants located in Los Angeles, CA, Dallas, TX, Cleveland, OH and Saddle Brook, NJ (just outside New York City). 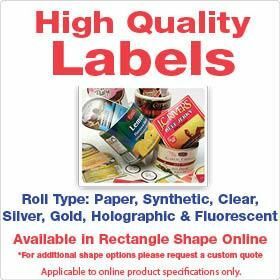 For more than two decades, we have been proudly serving retail print shops, design agencies, marketing firms, and other trade printer resellers whose customers demand only the best. We currently serve more than 20,000 resellers across the nation, and our customers continue to retain our services because our prices, print quality, breadth of product offerings and on-time delivery are simply unparalleled. Experience the ColorFX difference for your own wholesale printing needs. 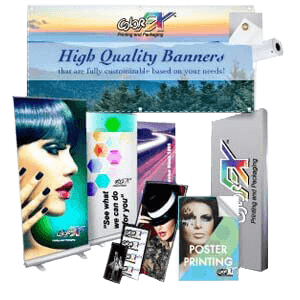 High-quality banners, signs, posters & banner stands. Commercial Printing You Can Count On! 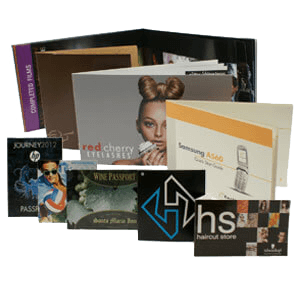 The quality of your printed materials is a direct reflection of your company. It’s impossible to sell your products, services and events when your marketing material doesn’t make the best impression. 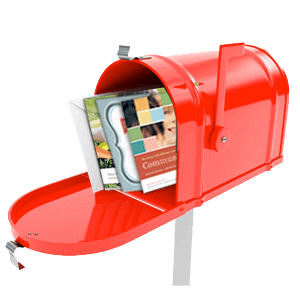 Oftentimes, your flyers, brochures and business cards will alert a customer to your company for the first time. If the printing is off-center, blotchy or just plain unattractive, people may incorrectly assume your organization doesn’t pay attention to detail. 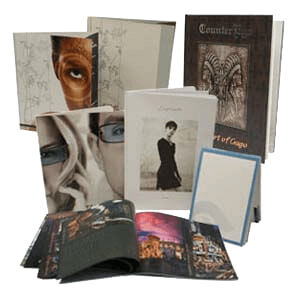 Many wholesale and trade printing companies operate on a largely virtual basis . You’re pretty much on your own to guide your self through the product selection and printing process. This can be extremely unnerving, as you don’t want to inadvertently make an error that negatively impacts a very large order. The team at Color FX Web understands that your time is valuable. In order to minimize the time spent on your printing projects, we assign one of our dedicated employees to your account. Enjoy the benefits of having a dedicated account manager to help you place your order, answer any questions you have and provide status updates. We know how frustrating it is to have a company pass you along to countless representatives just to have one question answered. You’ll never have to endure that level of redundancy or feel like you’re wasting your time with us. It’s our goal to provide you with an outstanding customer experience, so we can enjoy a long term working relationship. Placing a printing order should be a seamless process, not a frustrating ordeal. Explore our wide inventory today.